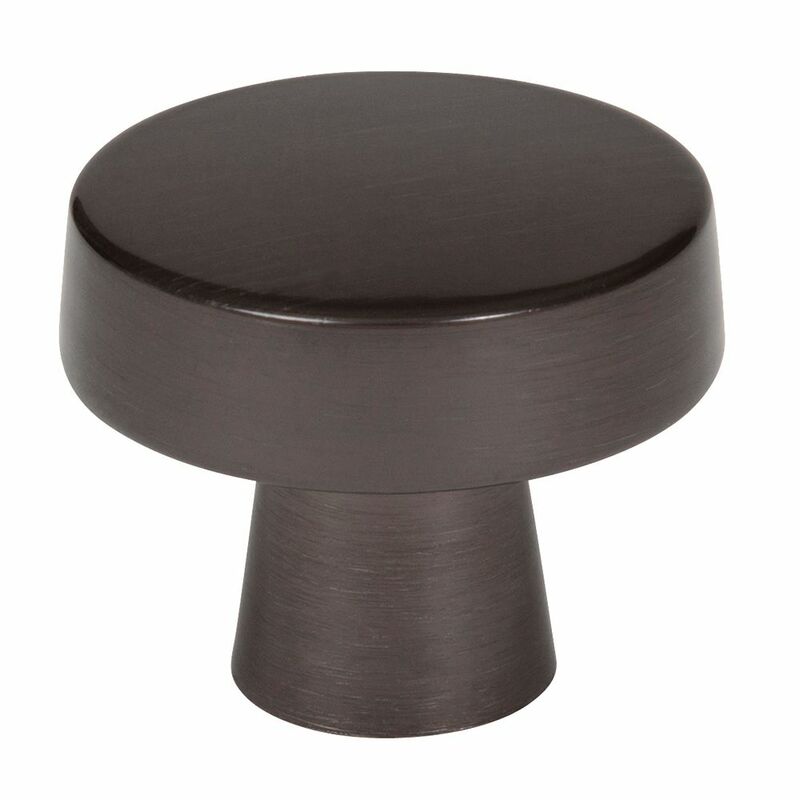 The Amerock BP55272GM Blackrock 1-3/4in(44mm) DIA Knob is finished in Gunmetal. The BlackRock collection offers sleek simplicity with a contemporary indulgence. This eclectic line boasts bold shapes and sizes. Elegant and eye-catching, Gunmetal is the perfect alternative for those who love metallic, but prefer a hint of subtlety. Use this finish to enhance the modern ambience of stainless steel and black appliances without overwhelming their natural gravity. The Amerock BP29340AS Candler 1-1/4in(32mm) LGTH Knob is finished in Antique Silver. The Candler collection is distinctively elegant, with strong lines and soft curves that blend a touch of femininity with enduring class and timeless character. Antique Silver is a sleek and lush finish with deep, rich colours designed to complement traditional, transitional and eclectic styled homes. Blackrock 1-3/4 Inch (44mm) DIA Knob - Gunmetal The Amerock BP55272GM Blackrock 1-3/4in(44mm) DIA Knob is finished in Gunmetal. The BlackRock collection offers sleek simplicity with a contemporary indulgence. This eclectic line boasts bold shapes and sizes. Elegant and eye-catching, Gunmetal is the perfect alternative for those who love metallic, but prefer a hint of subtlety. Use this finish to enhance the modern ambience of stainless steel and black appliances without overwhelming their natural gravity.